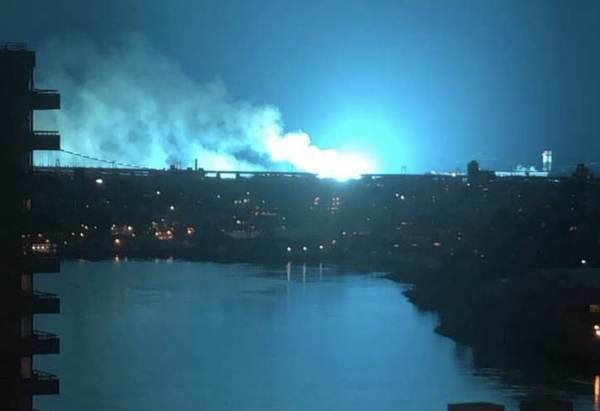 There was an explosion tonight at the ConEd power plant in Queens, New York. The initial reports were that a transformer blew at the plant. The skies over New York City flashed blue tonight.